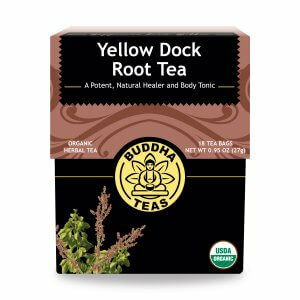 Known by a wide range of names that reference the bright golden color of its root, goldenseal is a widely respected North American plant that produces an equally respected herbal tea. Goldenseal is a short plant native to North America, with a natural range that stretches across the east coast between southern Canada and the northern U.S. It is characterized by broad leaves surrounding a single daisy-like flower, which is followed by a small red berry. 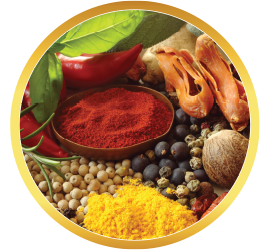 The source of the plant’s name comes from its thick, bright yellow root. 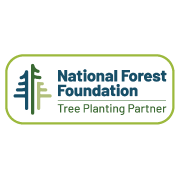 It is also sometimes referred to by other names, such as orange root and yellow puccoon. Goldenseal was first introduced to western botanists by Native Americans, who had been familiar with and had used the plant for many generations beforehand. Rising popularity of goldenseal unfortunately led to overharvesting, making goldenseal scarce in the wild. 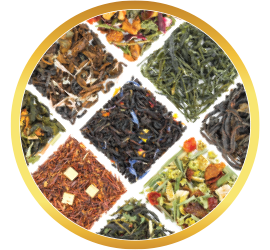 However, it is still cultivated in many countries, particularly to make herbal tea. 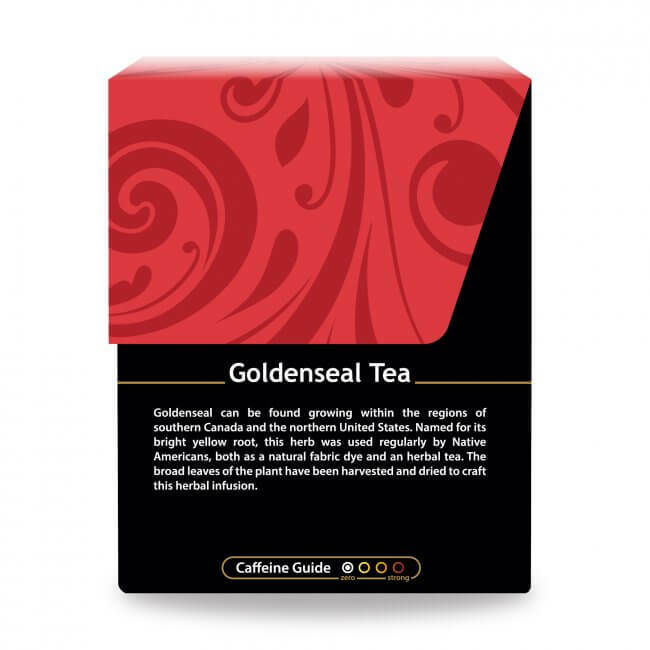 This tea is crafted from the dried leaves of goldenseal. 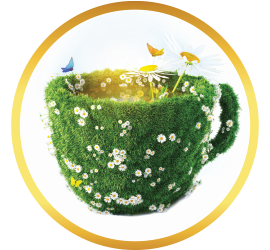 In a fresh cup of goldenseal, you’ll find more than simply a quality herbal tea. Goldenseal tea is known to provide a natural and convenient source of vitamin C, thiamin, riboflavin and niacin, as well as calcium, phosphorus, manganese, and several other essential minerals. 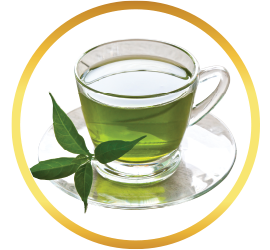 It is also a natural source of fatty acids and a small amount of volatile oils, and like most herbal teas, offers an added boost of antioxidants. 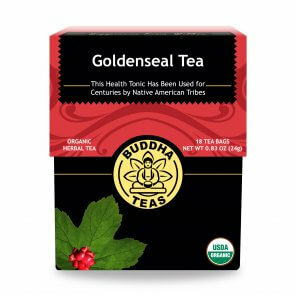 Goldenseal is an exceptional herbal tea that can be enjoyed throughout the day, and with Buddha Teas you’ll be getting only pure, organic goldenseal tea. 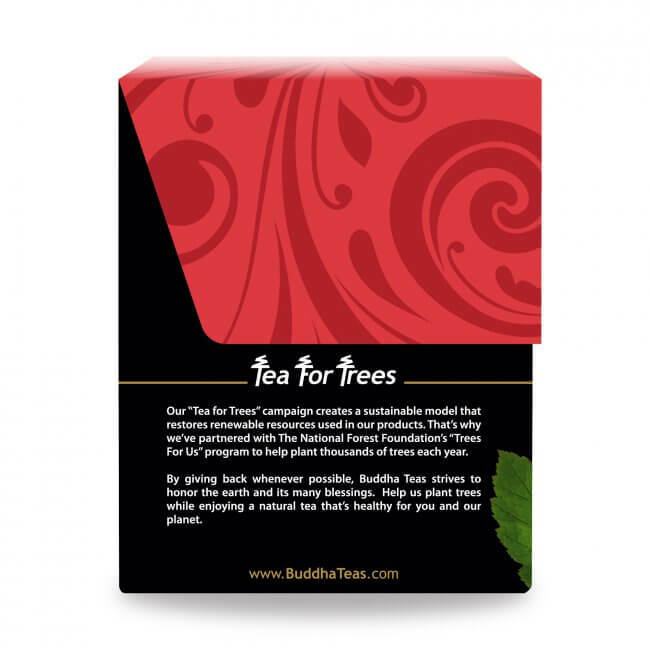 If you’re looking for great teas at a great price, Buddha Teas will not disappoint. Order now to receive a coupon code, or order in bulk to save even more. Remember, all orders of $50 or more are eligible for FREE shipping. Mix mine with coffee. Makes good cup! 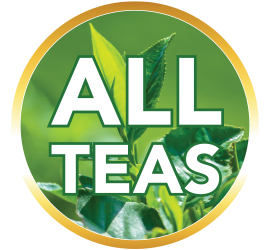 I'm so glad that I discovered this tea. A little bit of local honey makes the Goldenseal team and it's just perfect to drink. 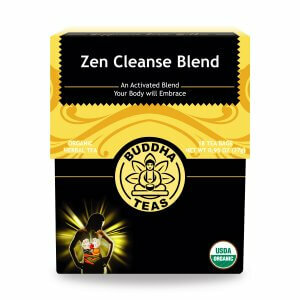 I feel energized and rejuvenated after each cup. Highly recommend. Shipping was fast. Tea was delicious. I drink at least one or two cups a day. I have sinus issues and this helps. I appreciate also that I get my order pretty quick. 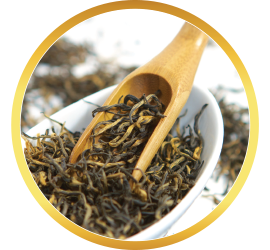 May not be the greatest flavor, but the tea is potent and seems to help prevent colds and sinusitis. 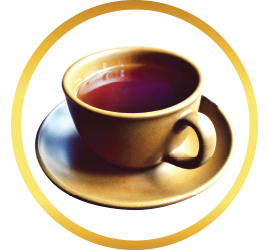 When my stomach is upset I will always drink Golden Seal tea. I am glad that I can go on line and purchase it. The store where I was buying it no longer has it. 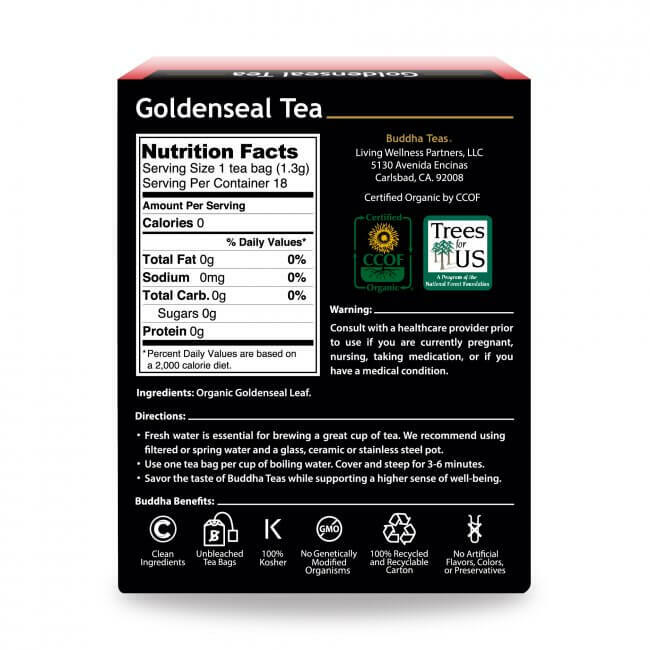 I never want to be without Golden Seal Tea. That is why I always order more that one box. So happy to have found a reliable source for my Goldenseal. My local health food store has been unable to get it for the past few months and I have missed it. 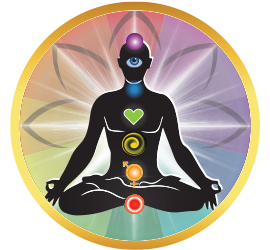 I have been using goldenseal to ward of illness for about 10 years and have not had an issue since I started. I have a cup every other day and when feeling off up it to daily. Ordered 6 boxes “just in case” as I hear there is a shortage.